This entry was posted on Saturday, January 4th, 2014 at 8:15 pm	and is filed under . You can follow any responses to this entry through the RSS 2.0 feed. You can leave a response, or trackback from your own site. My Grandmother’s Aunt is Joyce Washingon Nixon. 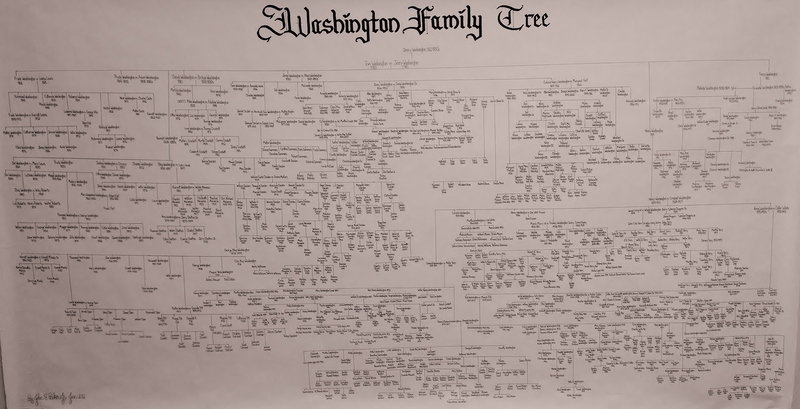 is she on the family tree. I found my mom on this tree! So exciting. 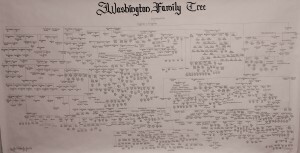 Joyce is on the Washington family tree. Honored that you enjoyed the display.